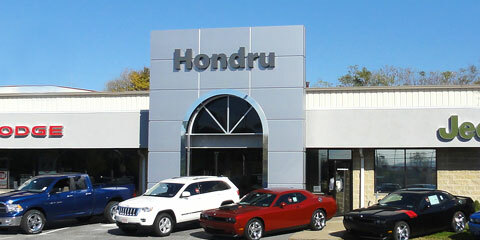 Hondru Etown Dodge invites you to browse and research online to find your next Dodge car, pick-up, or SUV. Hondru Dodge has the best prices in the greater Lancaster area, period. Our customers often tell us that they enjoy the welcoming atmosphere and feel relaxed when shopping with us. We take great pride in that, and our sales team will do whatever is necessary to ensure your complete satisfaction with your vehicle and sales experience. Looking for a reliable pre-owned vehicle? Be sure to check out all of the certified pre-owned Dodge vehicles we have on our lot that come with a 6-year/80,000 mile warranty and Carfax report. Once you’ve found a vehicle that interests you, contact us to schedule a test drive! 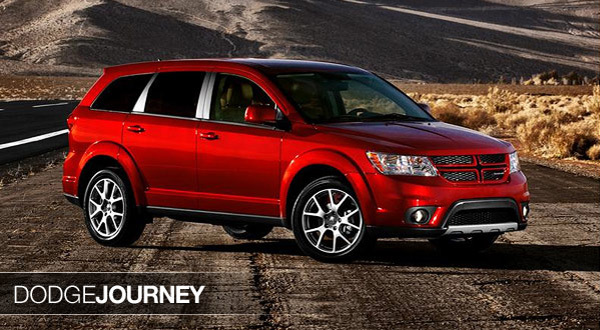 The highly skilled technicians at Hondru Dodge in E-Town service vehicles like yours every day. Our job is to repair your car or truck quickly and reliably so that you can get back to your life as quickly as possible. While our technicians specialize in servicing Dodge and Chrysler vehicles, they are able to work on a number of other makes and models. 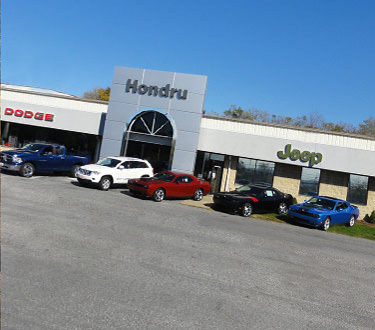 Mon – Fri 7:30 A.M. – 5:00 P.M.
Hondru Chrysler Dodge Jeep RAM of Elizabethtown is located east of the E-Town square between Cloverleaf Road and Schwanger Road.